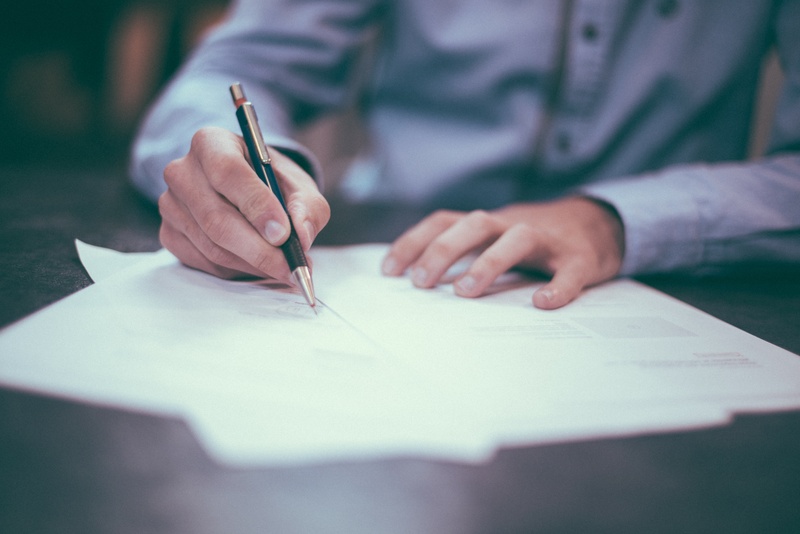 A recent California Court of Appeals decision once again demonstrated how important it is to always get your agreements in writing. While the decision was in the context of a real estate broker’s claim for a commission, the basic principle can be applied to all agreements. In its decision which was issued on December 1, 2016, the California Court of Appeal reiterated the long-standing rule in California that a real estate broker’s claim for commission is not enforceable unless the agreement to pay that commission is in writing. In the case that was before the Court, the buyers told their broker friend that they were looking for a home. Being a good friend, he agreed to assist and represent them in their search for which he was to be paid a commission. Being “friends”, they did not bother to put that agreement in writing. The broker found a home for the Buyers and made two offers on their behalf. The Seller made counteroffers, at which point the Buyers then asked their attorney, also a broker, to assist them. Their attorney then made an offer on their behalf for the same property, which was accepted. When his claim for a commission was rejected, the original broker sued for his $925,000.00 commission. The Court of Appeal dismissed his lawsuit at the outset citing California’s Statute of Frauds which provides that “an agreement authorizing or employing an agent, broker or any other person to purchase or sell real estate . . . for compensation or a commission” must be in writing to be valid and enforceable. While it is true that there are a few exceptions to this rule and not every agreement must be in writing to be enforceable, why take the risk. Get your agreements in writing-among other things, it can also help avoid misunderstanding as to what you actually agreed to. Contact our Business Attorney in Woodland Hills today for assistance with drafting agreements: (818) 501-5800.